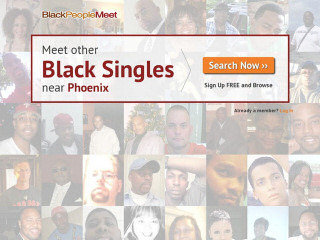 BlackPeopleMeet 2.09 41 [firstcomment]. Customer ratings for BlackPeopleMeet. Add your own review about this site.